Gas turbines, aka combustion turbine, are the kind of internal combustion engines that comprise of an upstream rotating compressor joined to a downstream turbine, along with a combustion chamber in the middle. It is used extensively for powering electrical generators, tanks, trains, aircrafts, and ships. This fifth edition of Gas Turbine Theory is similar to the previous one, in terms of layout. However, it has been thoroughly revised and updated to meet the requirements of engineers today. The foundational theory of the gas turbine is the same, regardless of the advancements in efficiency and output. The content of this book is based on the vast experience of the authors during their teaching career as well as industrial practice. In total, there are 9 chapters present in this book. 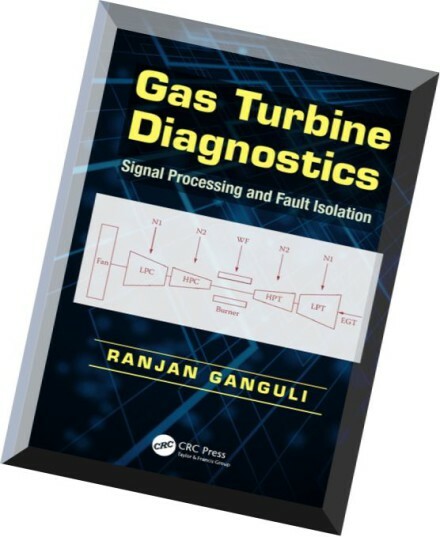 Some chapters include Axial and Radial Flow Turbines, Shaft Power Cycles, Prediction of Performance of Simple Gas Turbines, and Centrifugal Compressors. Through the course of this book, the authors have made use of a number of clear-cut diagrams to explain crucial concepts. Formulas are also outlined neatly in this book, which helps the readers understand the subject better. The authors have included a number of examples in this edition, which have been explained in detail, so that the readers can understand important concepts. The readers are given insights into the fundamentals of gas turbine theory, predicting off-design performance, and aerodynamic designing of individual parts. This fifth edition has been updated, according to present-day standards and requirements in the industry. 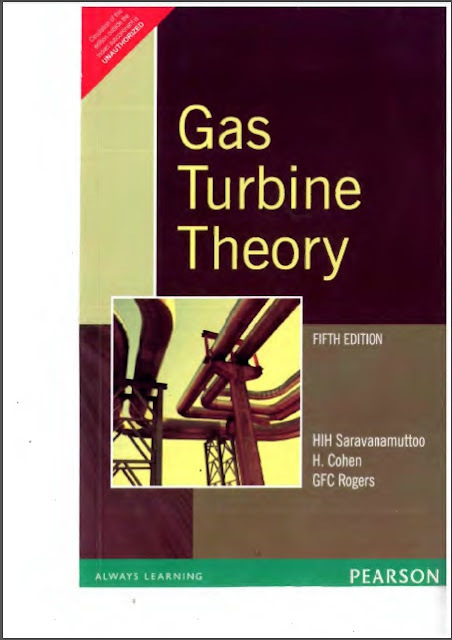 Gas Turbine Theory is highly recommended for students as well as practicing engineers in the industry. "HIH Saravanamuttoo" Professor Emeritus, Department of Mechanical and Aerospace Engineering, Carleton University. "GFC Rogers" Professor Emeritus,, University of Bristol. "H Cohen" Lately Fellow, Queen's College, Cambridge.